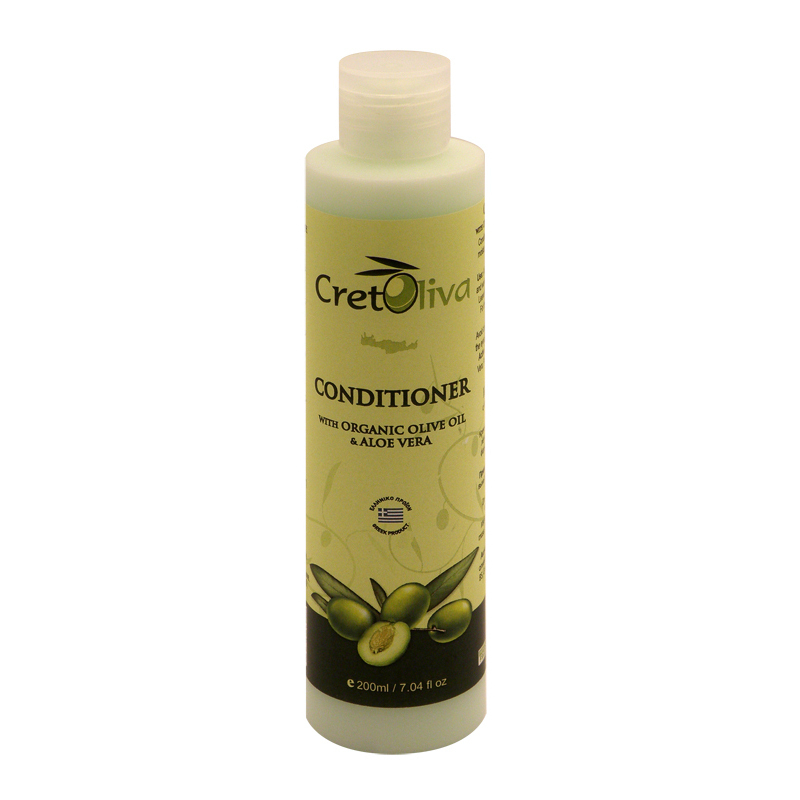 Conditioning cream that helps untangle and moisturise hair. Special formula that protects hair from split ends! After washing hair, apply the conditioner and work it through the hair avoiding the roots. Leave for 2-3 minutes and rinse thoroughly. For better results combine with CretOliva Shampoo. |Avoid contact with the eyes. If product gets into the eyes, rinse immediately with plenty of water.